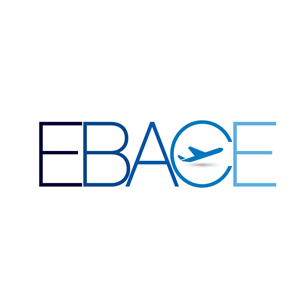 With effect from 1st January 2018, the End Use process for aircraft has been removed in the EU. This customs process affected the import duty applicable to aircraft and carried a requirement that only EU entities could gain duty relief. 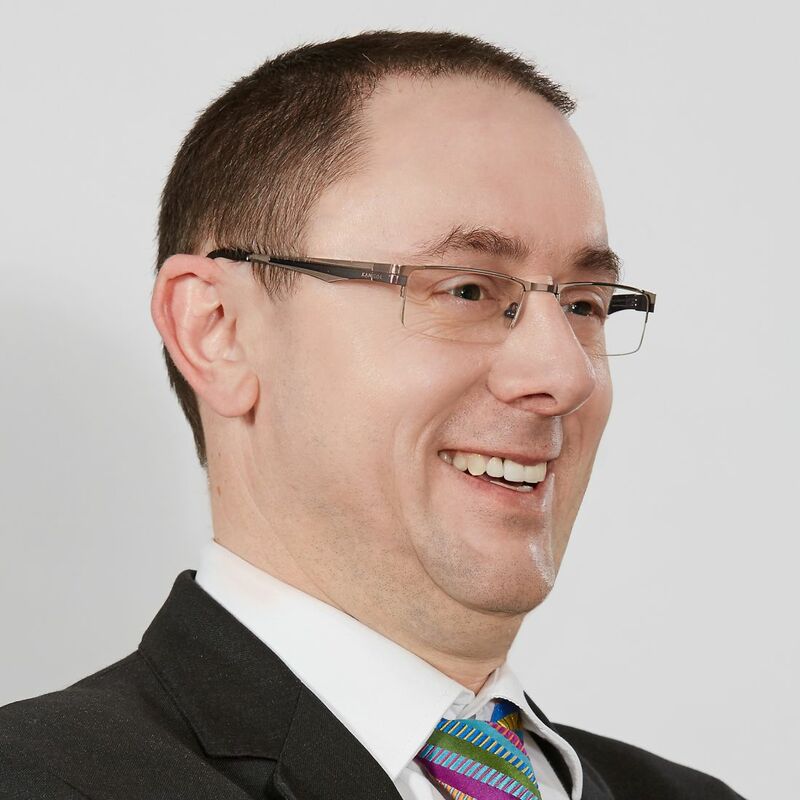 This has been removed which is a welcome change, however, there is still technical detail to be issued by individual member states on the matter. 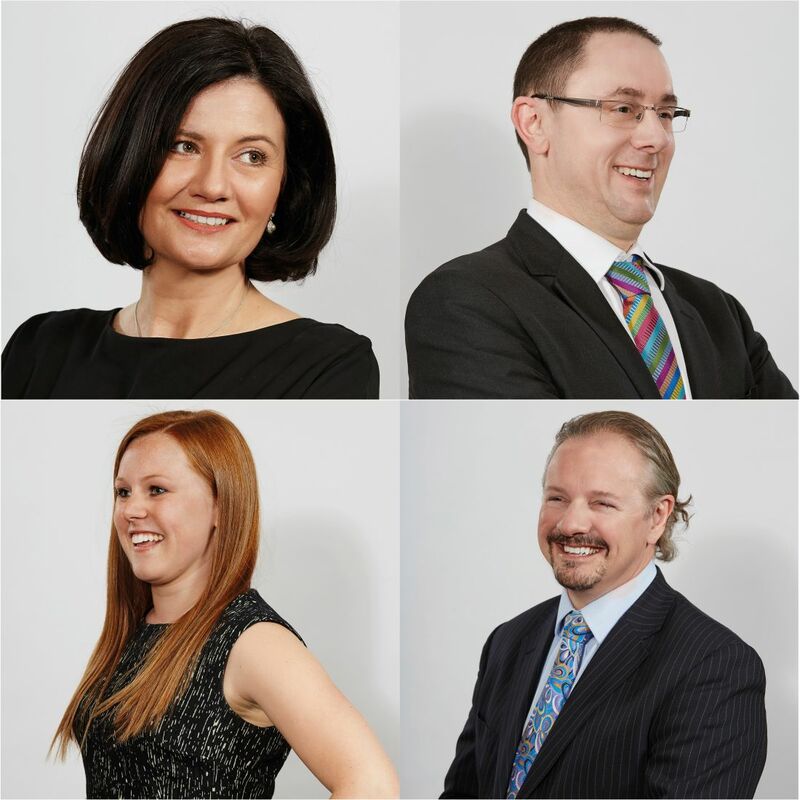 Adrian Jones, Angie Deady-Fiddler and Heather Gordon are set to attend the NBAA Tax, Regulatory and Risk Management Conference, taking place 8th-9th October at the Las Vegas Convention Centre, NV. 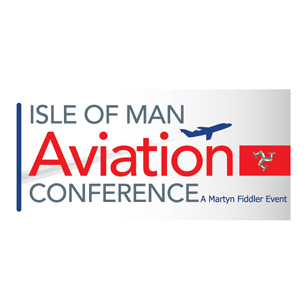 Adrian Jones and Angie Deady-Fiddler from Martyn Fiddler Aviation Stansted will be joined by Heather Gordon and Mark Byrne from the Isle of Man office to attend the NBAA Business Aviation Convention and Exhibition, held 10-12 October in Las Vegas. 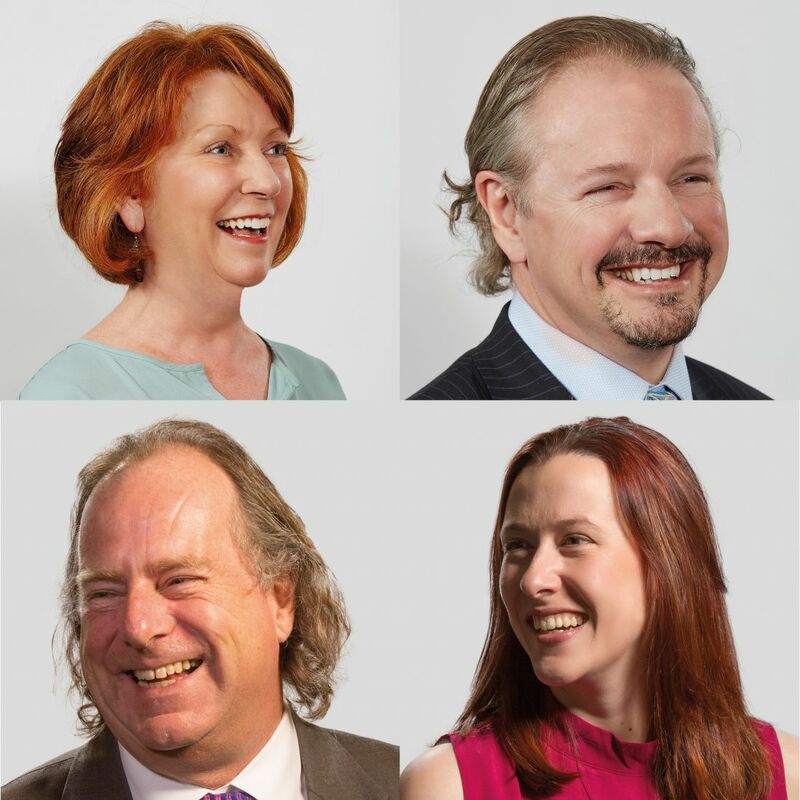 Adrian Jones, Katie Ansett, Phill Rawlins and Samantha Wharfe will be exhibiting at the Air Charter EXPO, at stand 606, London Biggin Hill on 12th September 2017. We have prepared this fact sheet to present the factual basis on which VAT can be recovered at import for owners and lessees. 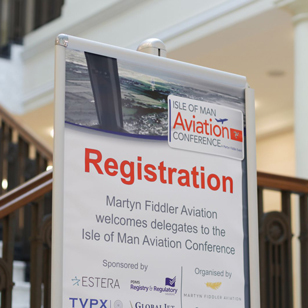 The 7th Annual Isle of Man Aviation Conference attracts 153 delegates from 89 companies. The Guernsey registered Boeing 787 Dream Jet 2-DEER, is the world’s first BBJ 787-8 VVIP aircraft. 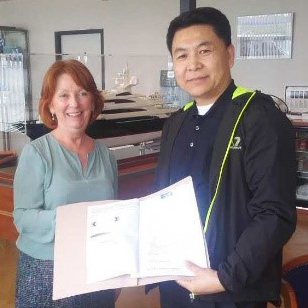 Martyn Fiddler Associates Ltd and ICM Aviation become Martyn Fiddler Aviation. 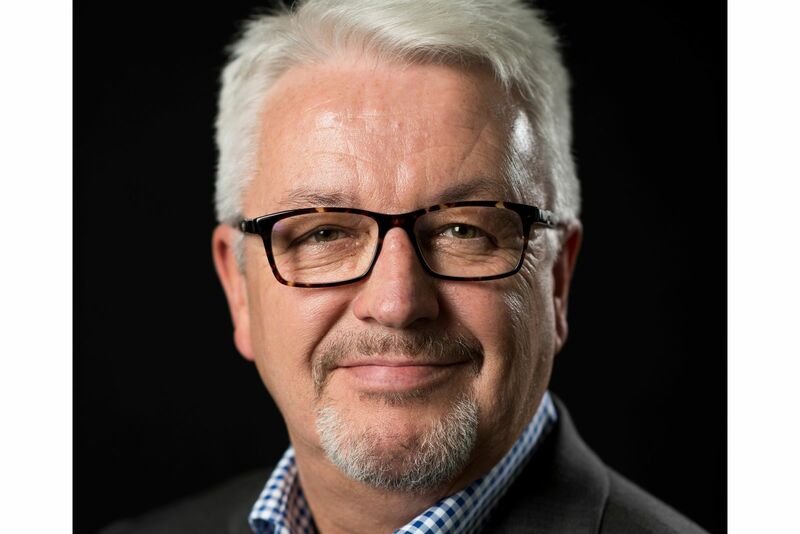 ICM Aviation is pleased to announce that experienced business aviation legal counsel, Stewart H. Lapayowker has agreed to chair the conference this year.